Be a Santa! Buy your favourite games for your loved ones! Steam Winter sale has just started, and all Croteam titles are on sale, with amazing discounts up to 90%! 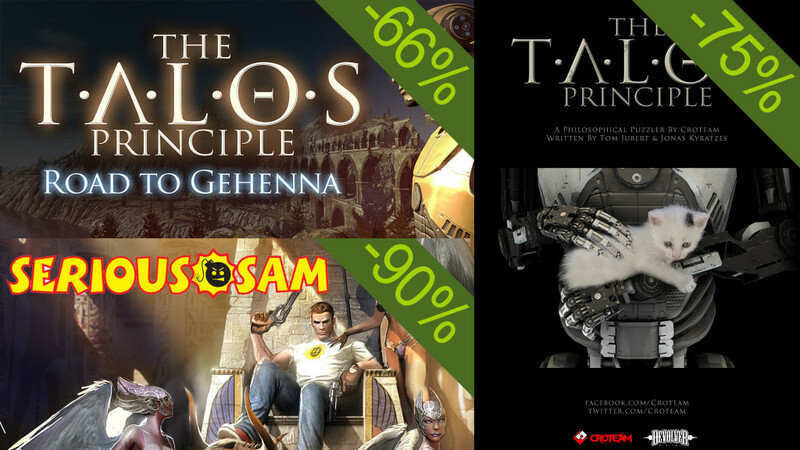 Let your loved ones enjoy Talos Principle and other ‘serious’ games this year! Hit that ***BUY*** button now!! 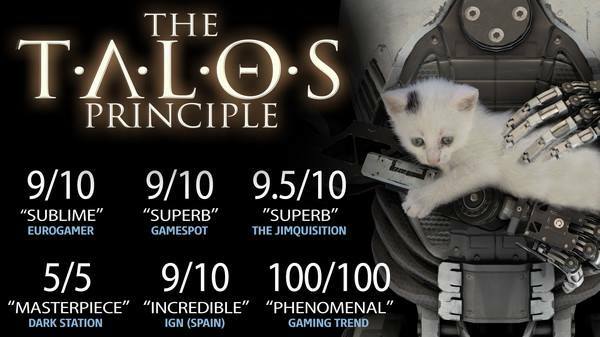 We are celebrating Talos anniversary and we couldn’t be more proud of it. 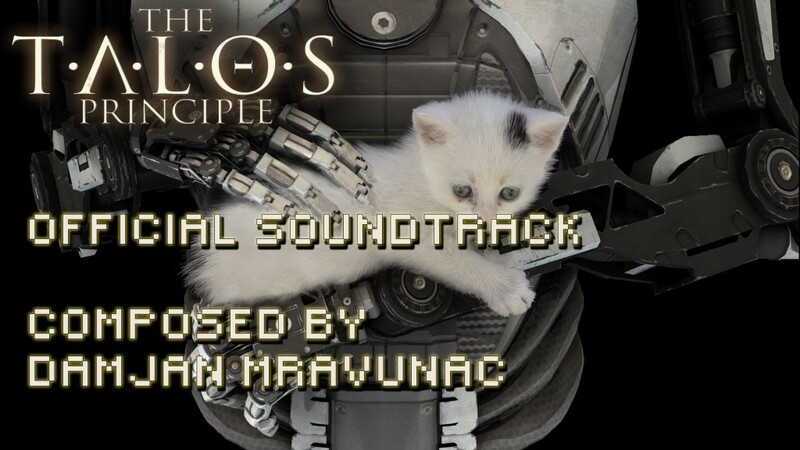 On December 11th one year ago The Talos Principle was released on Steam. Thank you guys for supporting us, we really appreciate it. Now we are ready to make more great games starting with Serious Sam 4. We will keep you up to date with all the news. Follow us on our social media pages, Facebook and Twitter. According to unofficial sources, there were as many as 50.000 visitors at this year’s Reboot InfoGamer. Croteam was one of the 100 exhibitors at one of the biggest games shows in Europe, but for us it wasn’t about the record numbers or spectacular booths (although we did try to build a very pretty one). For us, it was about hanging out with fans. It involved a lot of creativity, too. 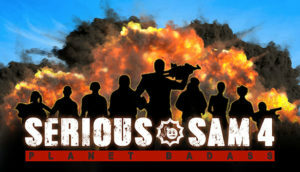 We had to come up with different answers to everybody’s favorite question: ‘When will you release Serious Sam 4?’ It’s just not polite to bark ‘When it’s done!’ for the thousandth time. So we came up with this great trick and asked back – ‘Why don’t you tell us?’ or ‘Ask not what Sam can do for you, but whether you can do C++ for Sam’. We ended up hiring the ones whose answers we liked the most. The officials at the Reboot InfoGamer released this recap video, insisting on this awful dubstep track for some reason. For maximum viewing pleasure we recommend muting the sound and watching the video with a chiptune-punk-folk track of your own choice.